Summary from Goodreads: The second installment in our epic Starbound trilogy introduces a new pair of star-crossed lovers on two sides of a bloody war. 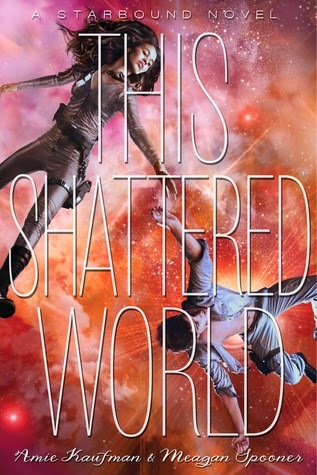 This Shattered World isn't going to be released until December, so I don't want to share my full review quite yet, but I definitely wanted to put this book on your radar. So, I'm doing a little Mini Review Preview. Complex main characters who have strong, opposing beliefs (and neither of them are really wrong). The mysteries of These Broken Stars continued. Don't worry, you haven't seen the last of the Whispers (or of other old friends!). A slow-building romance that will make you swoon! This Shattered World was even better than These Broken Stars, in my opinion. I did not want to put this book down!! 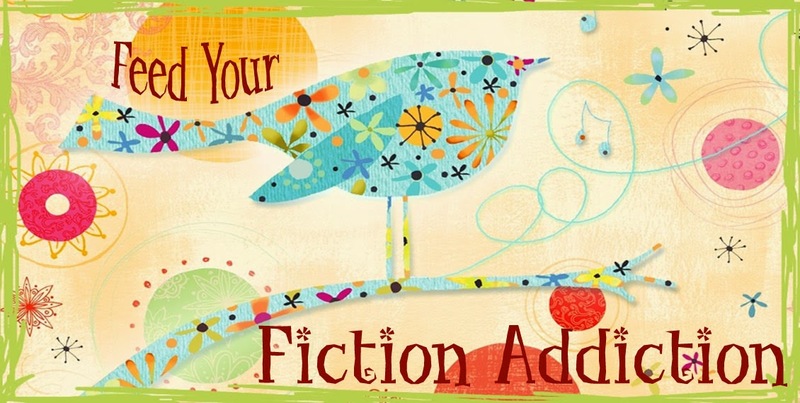 Make sure to watch for this book in December! !